This iPhone 8 Plus Tough Case is built to keep your smartphone protected and secure. It boasts a dual layer case for extra durability and protection. Its slim form factor, hard-shell case, and lightweight design give it a modern look. 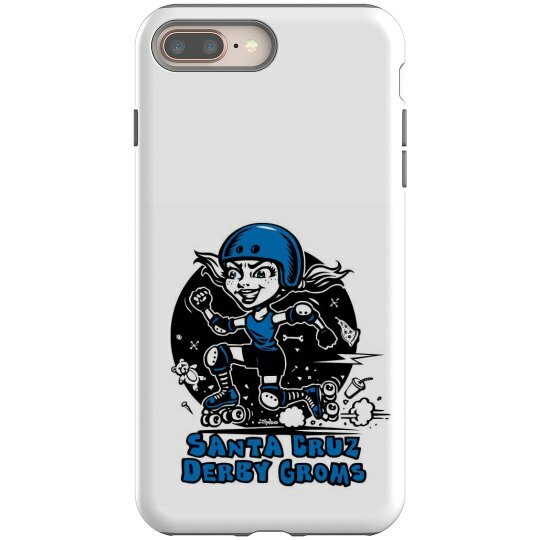 Popular, trendy, and great for every design to make your Apple phone more stylish than it was before. The Tough case delivers high spec protection to your device.